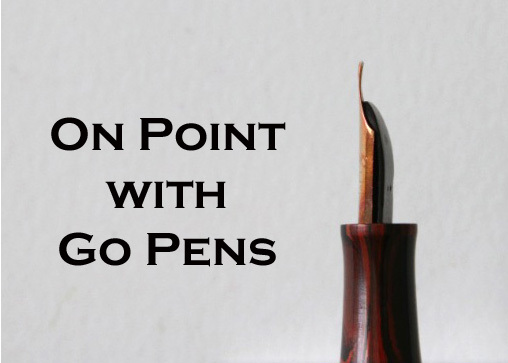 How do I clean a nib that is caked in ink? Soak, soak, soak! A lot of soaking in water, and if you have an ultrasonic cleaner, and if the pen can handle it based on its material and condition, you can always use that as well. However, if it’s just fountain pen ink, water will take it out with some time and patience.